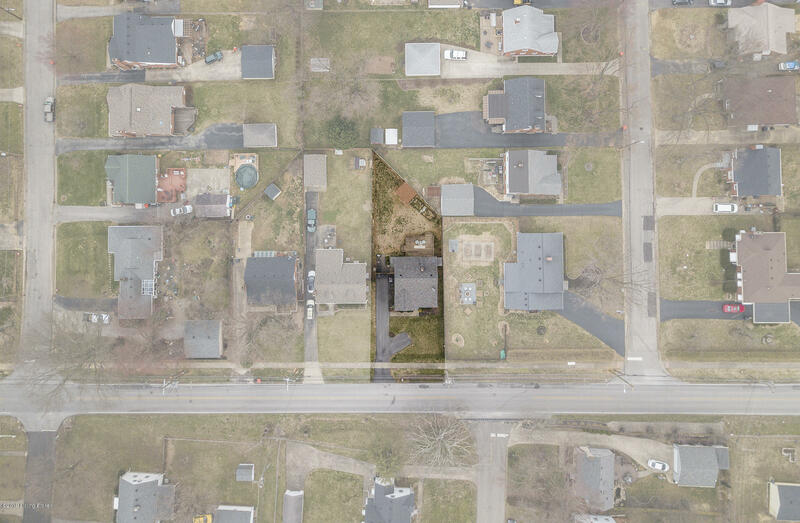 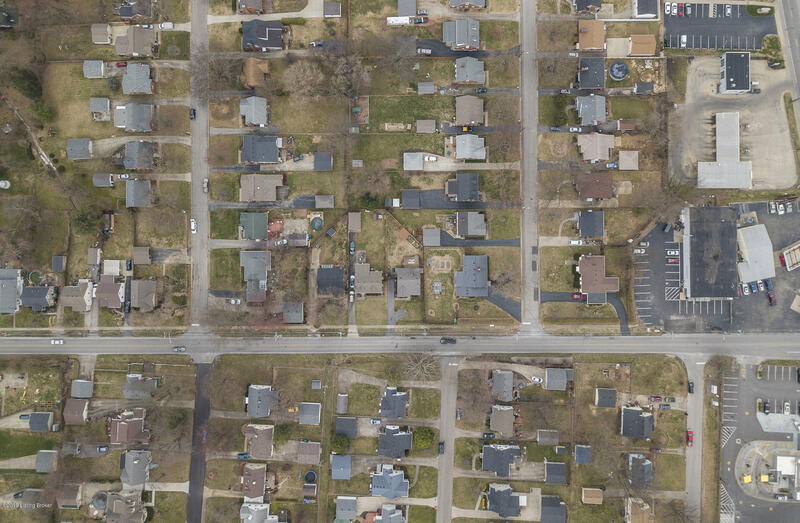 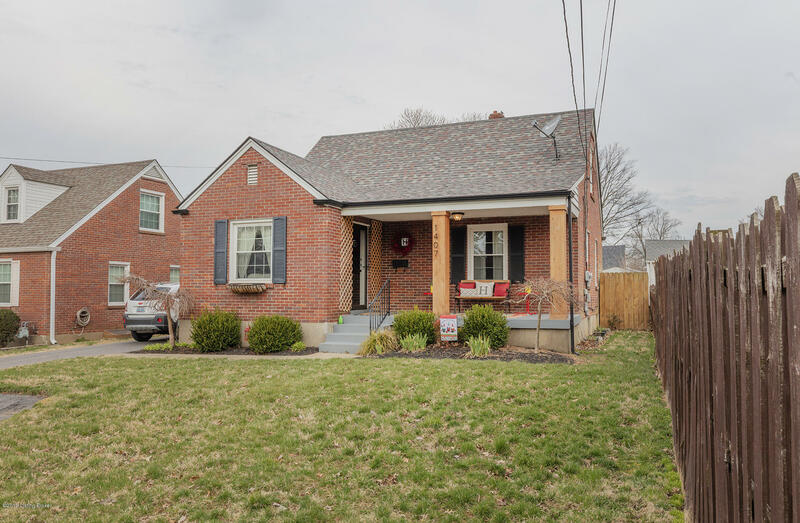 First showings at open house 3/24! 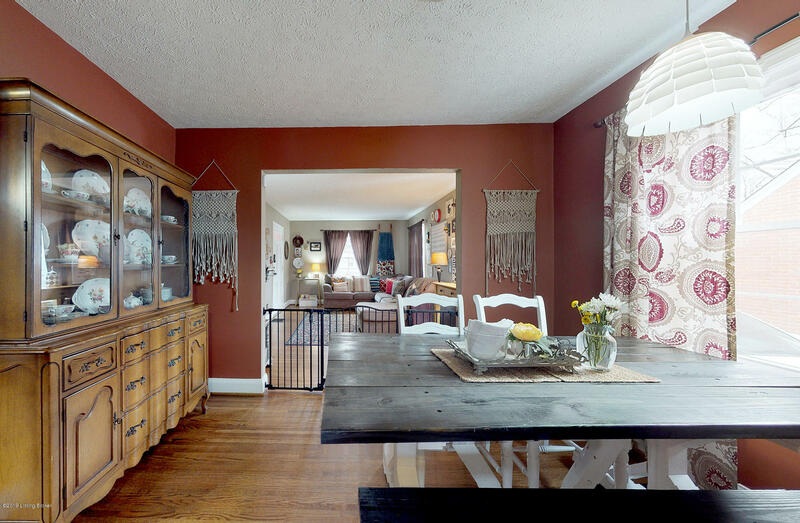 Welcome to 1407 Hess Lane conveniently located in the Audubon Park area. 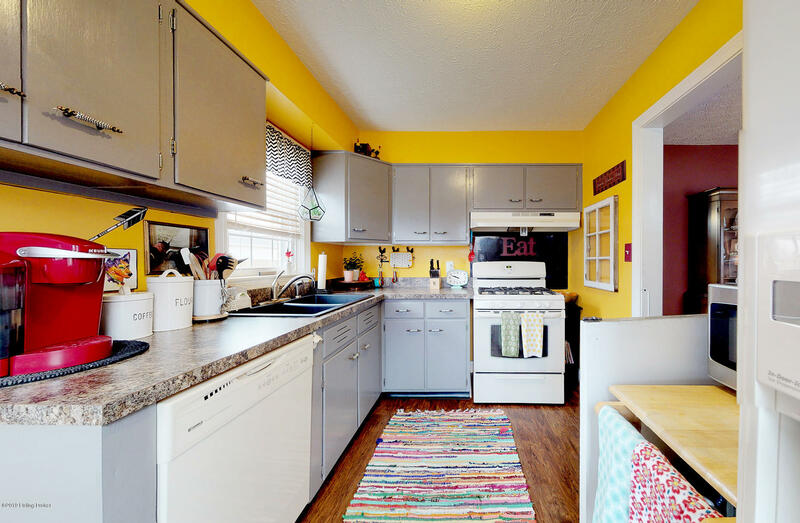 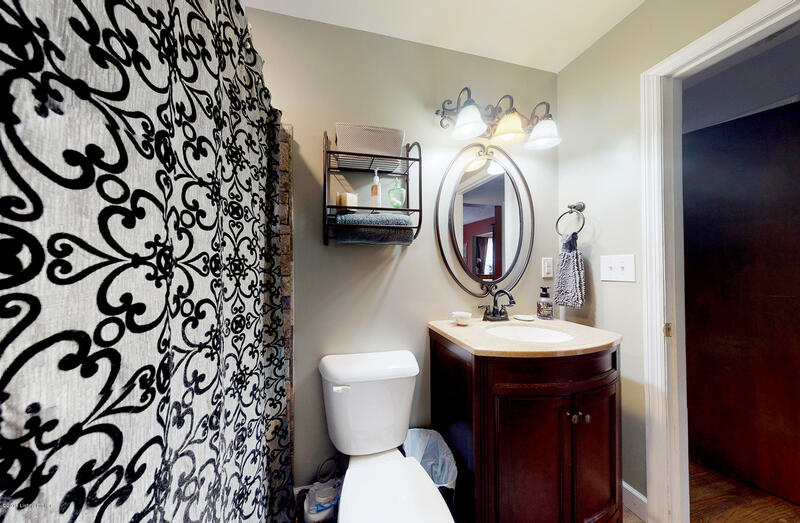 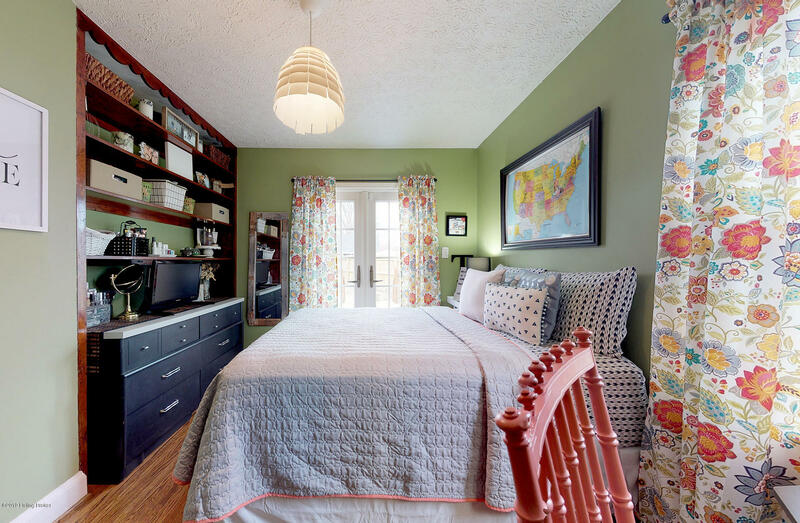 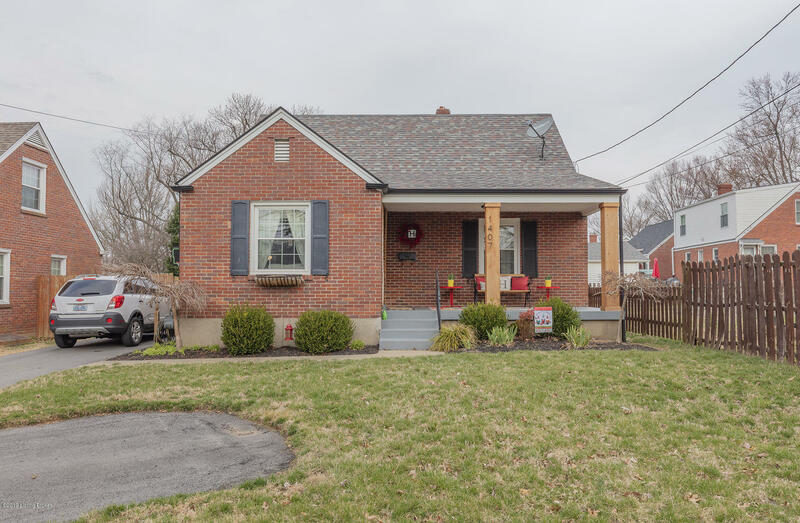 This adorable home is move in ready and has so much character! 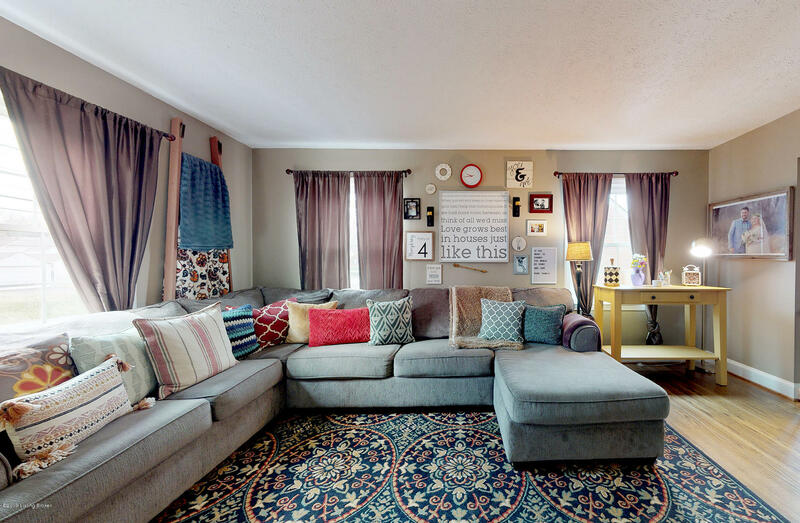 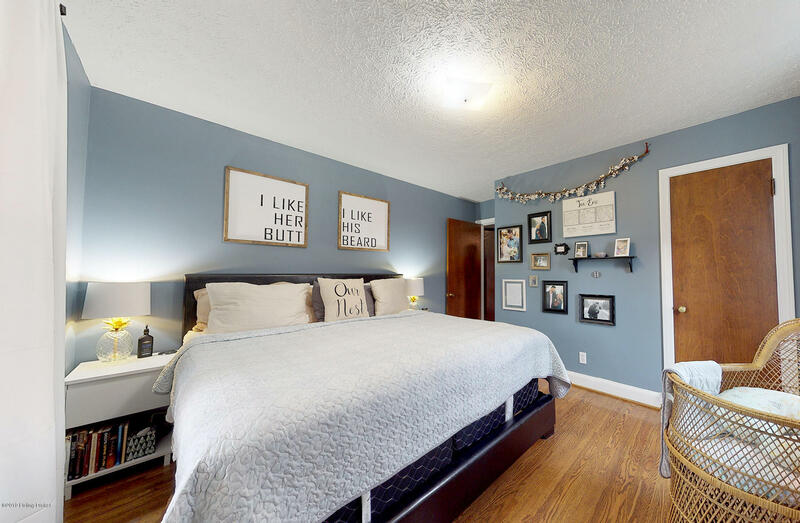 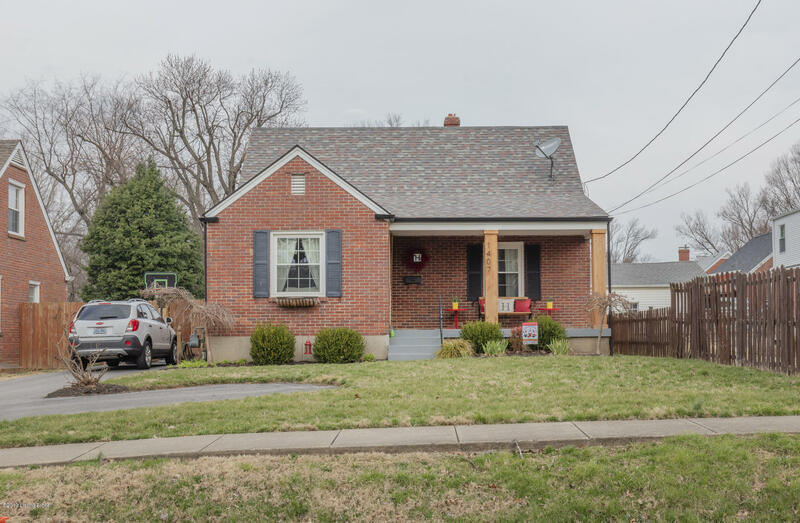 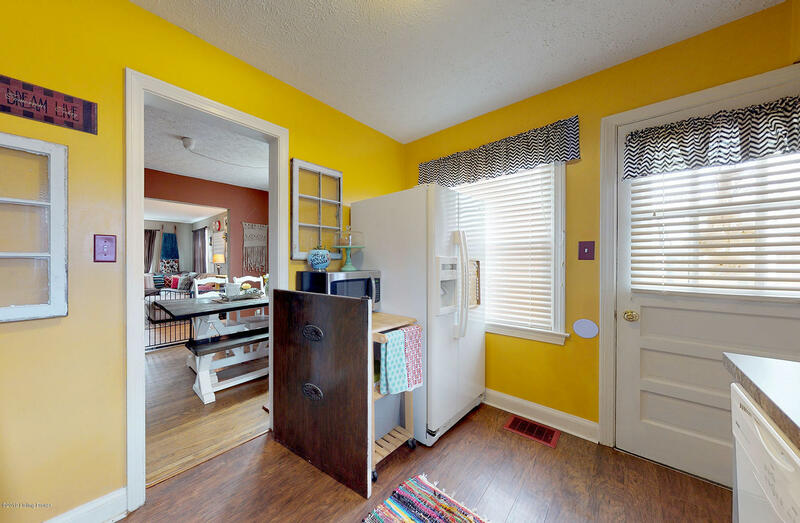 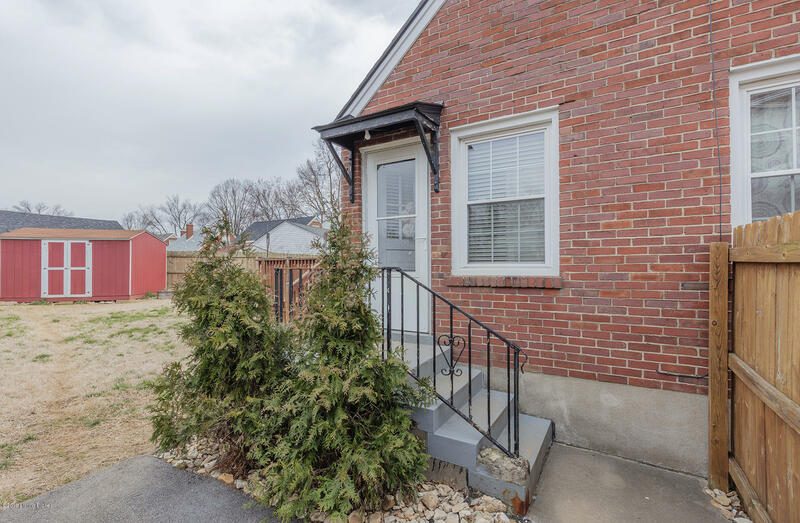 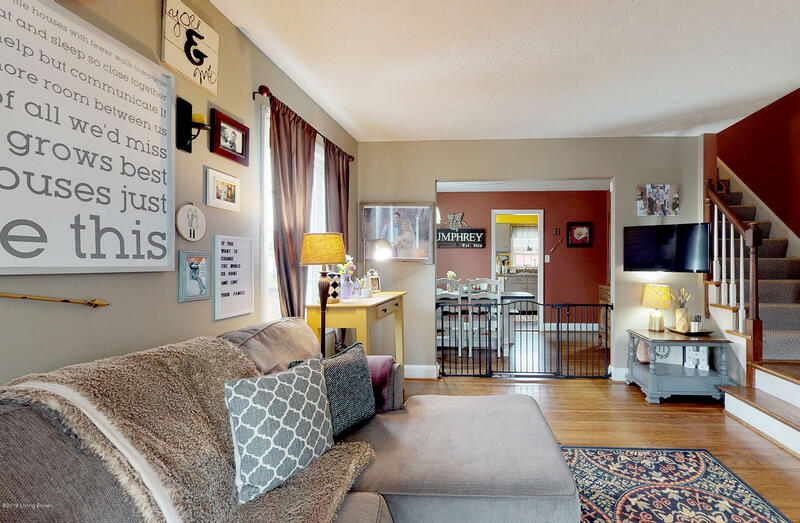 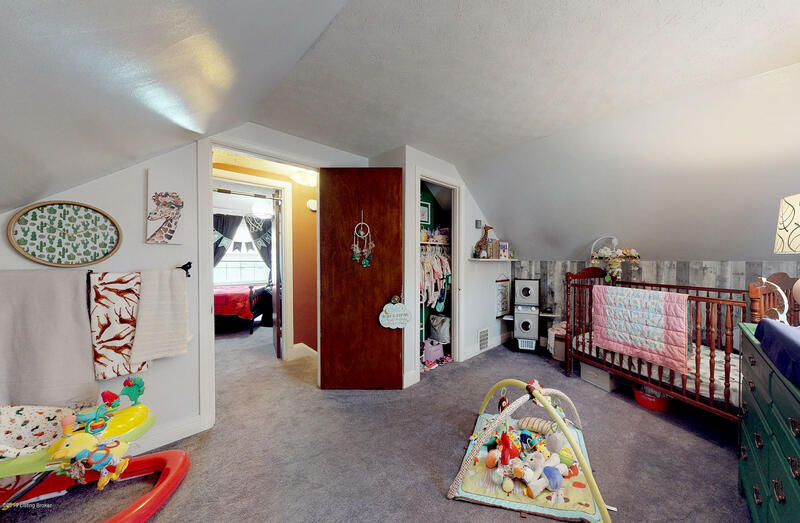 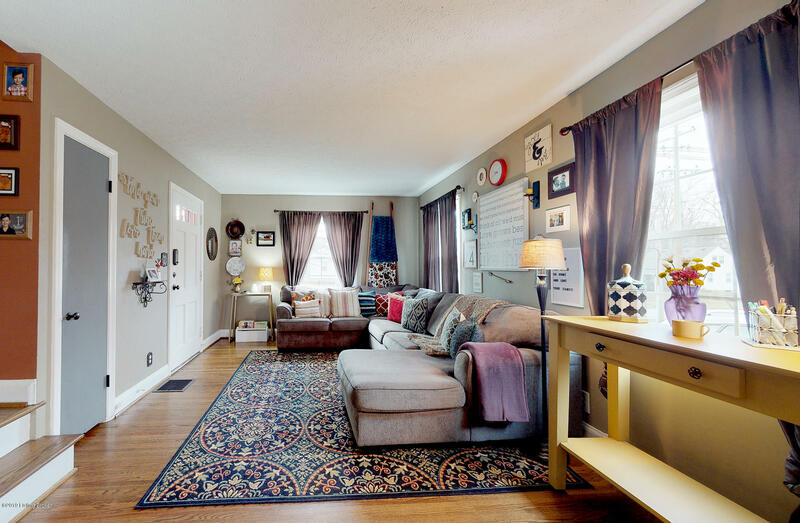 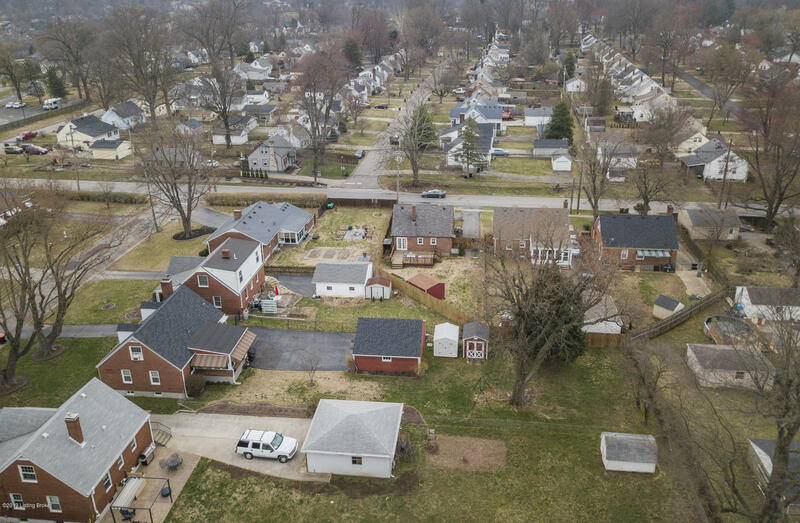 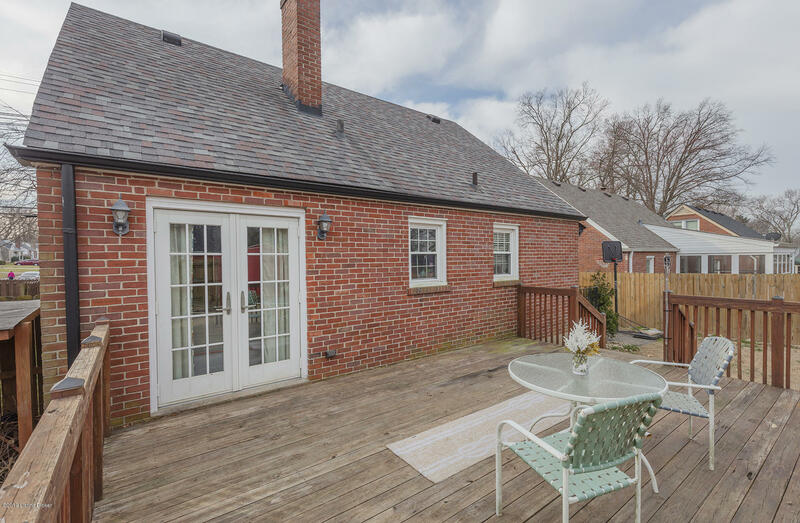 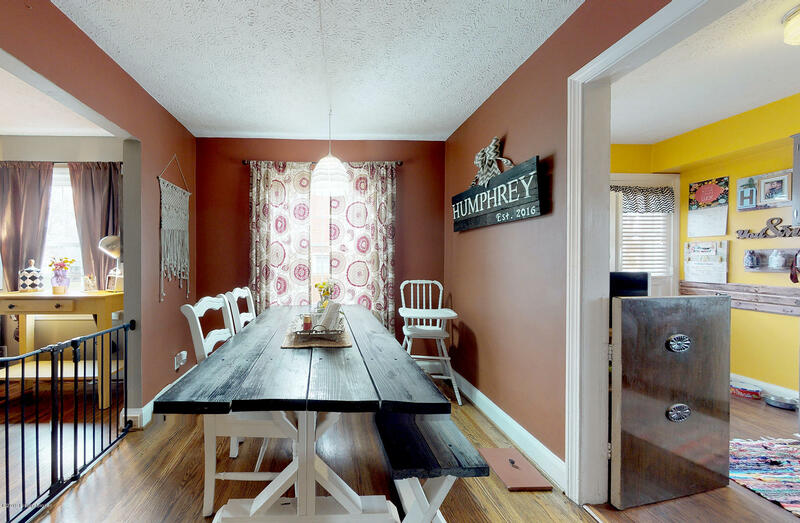 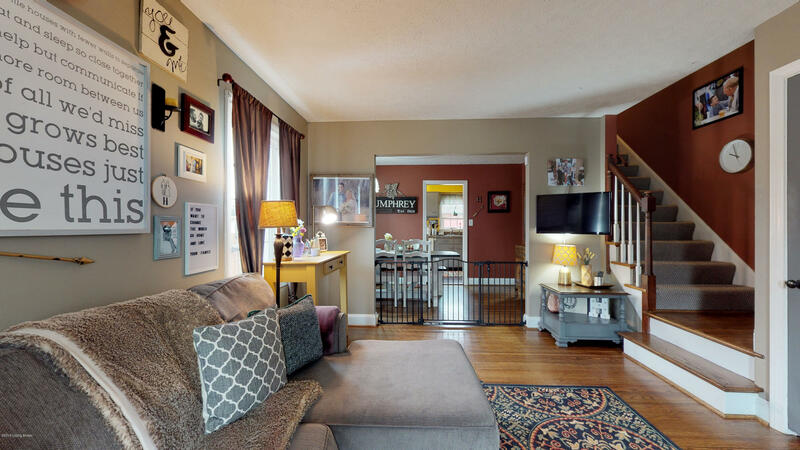 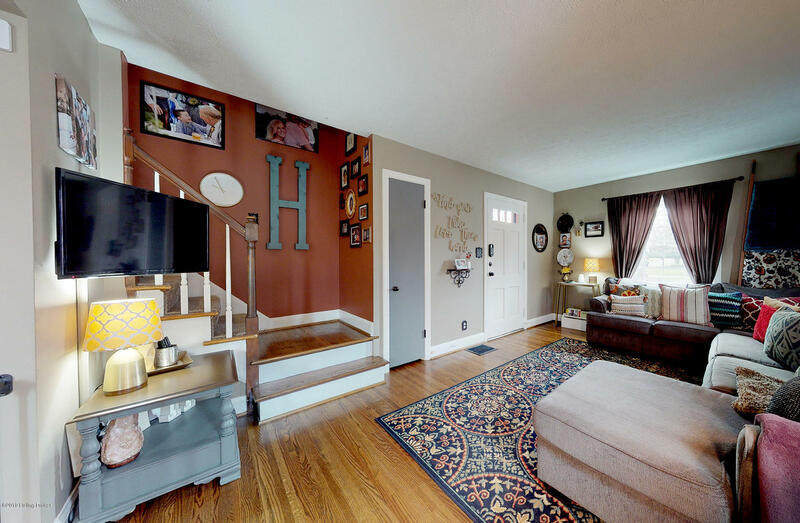 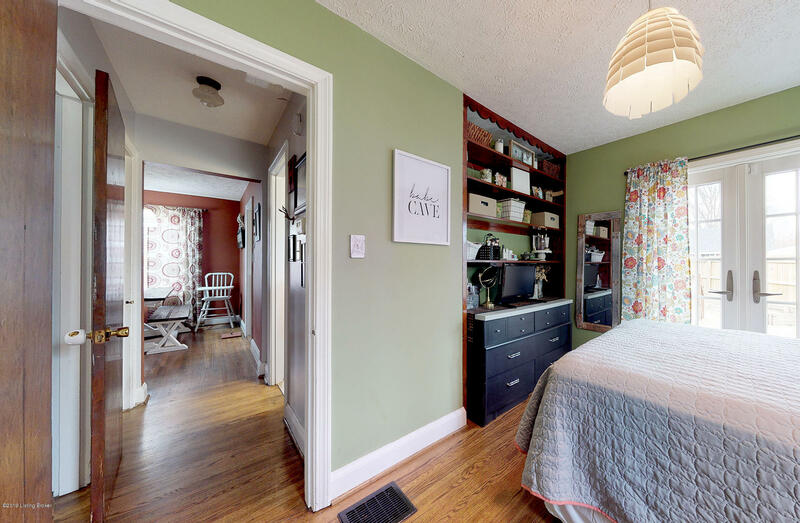 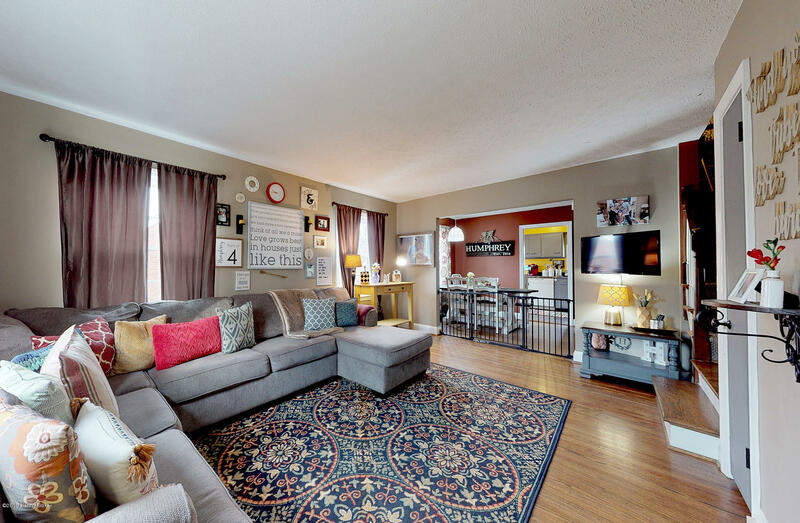 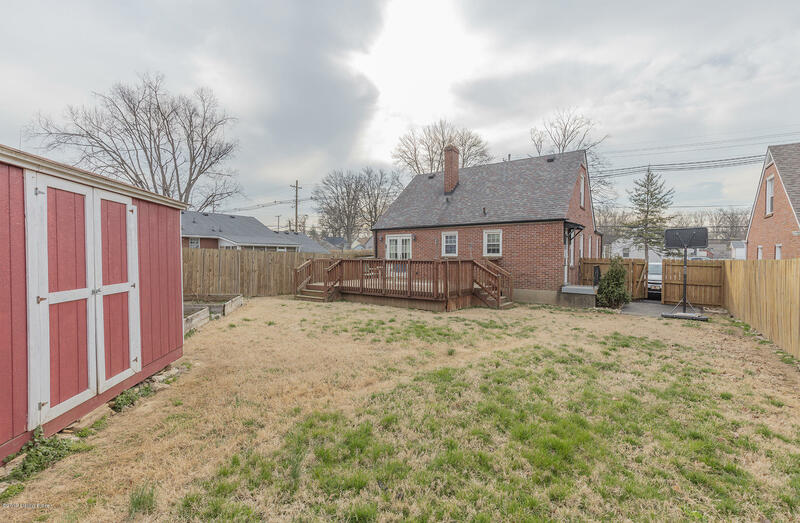 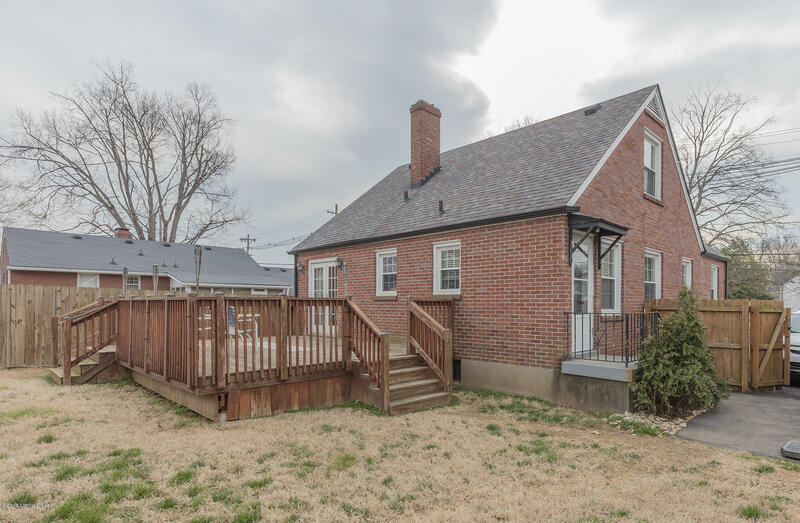 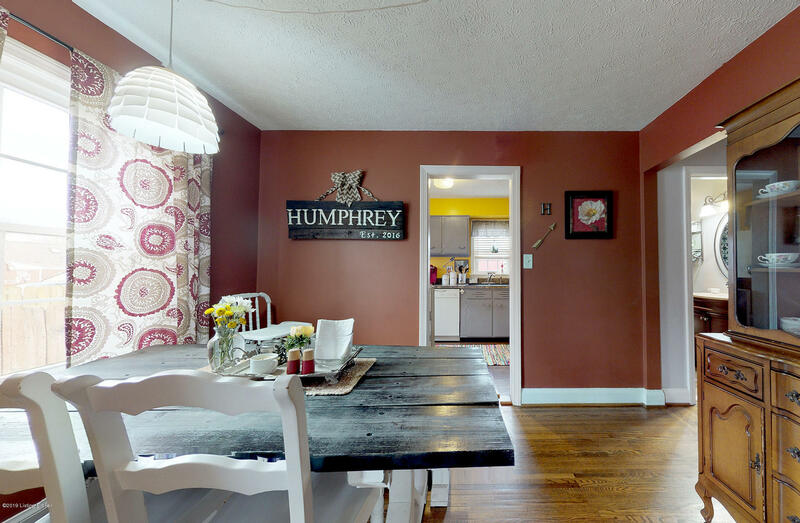 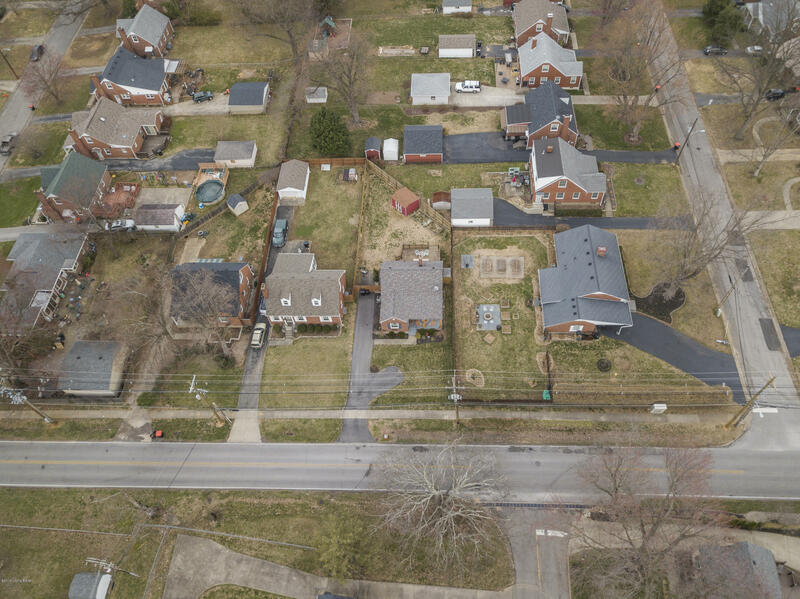 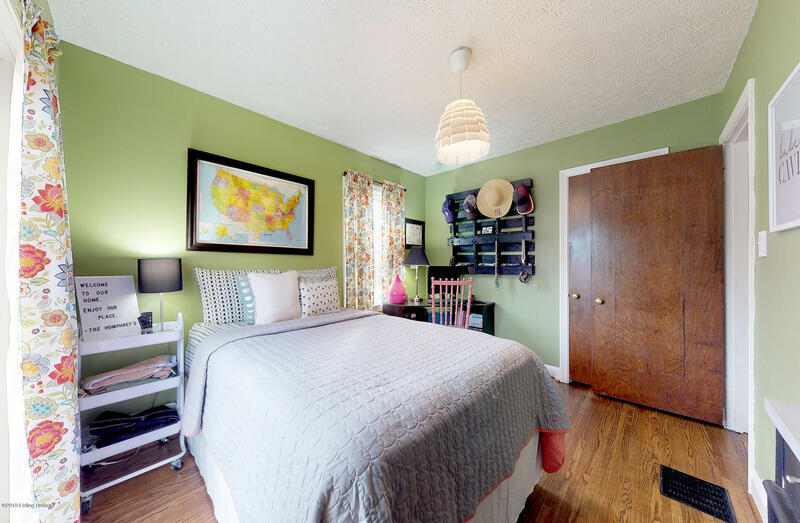 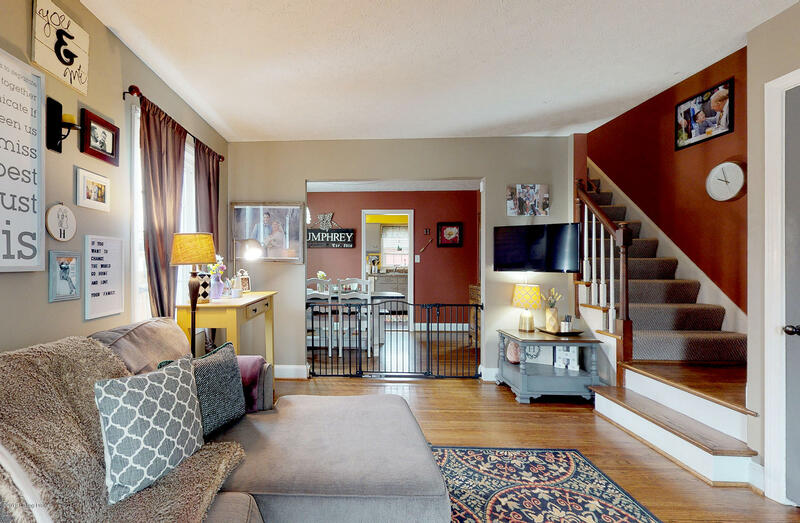 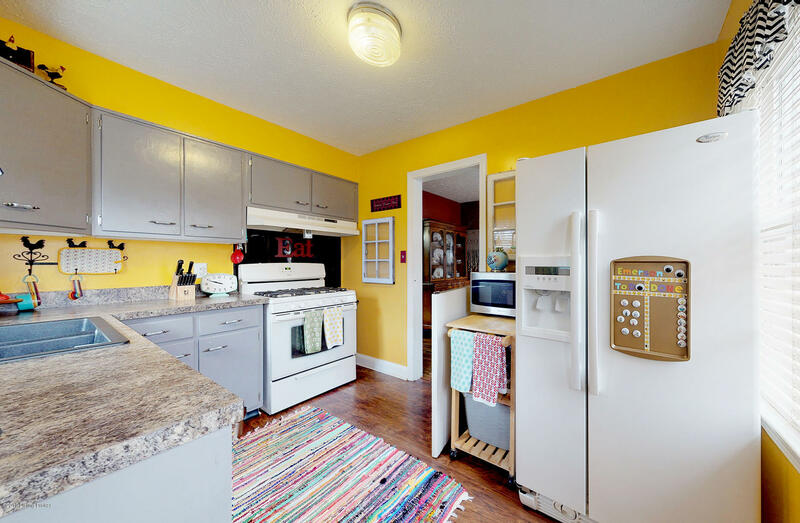 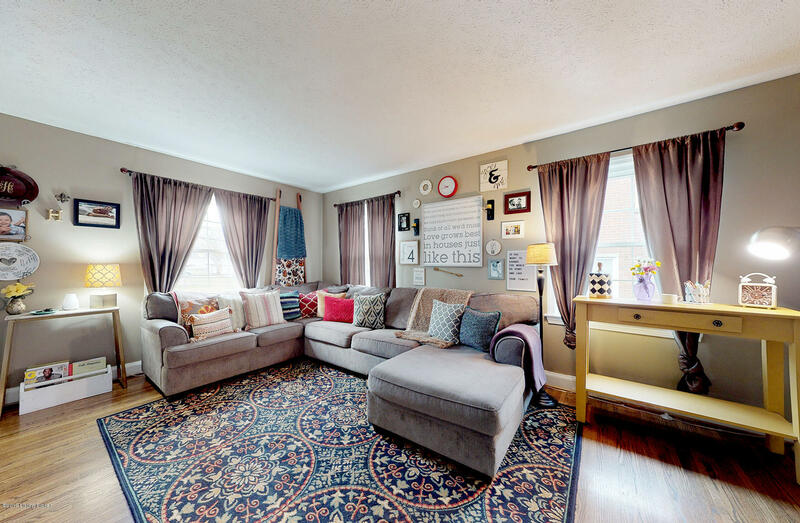 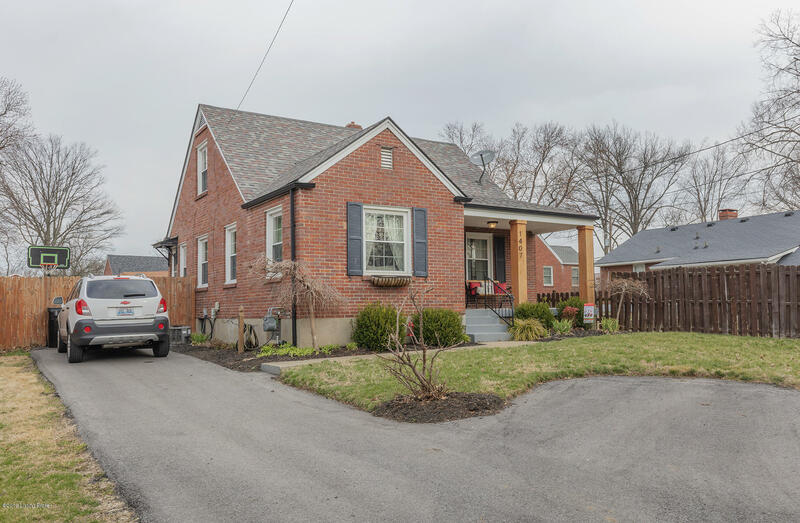 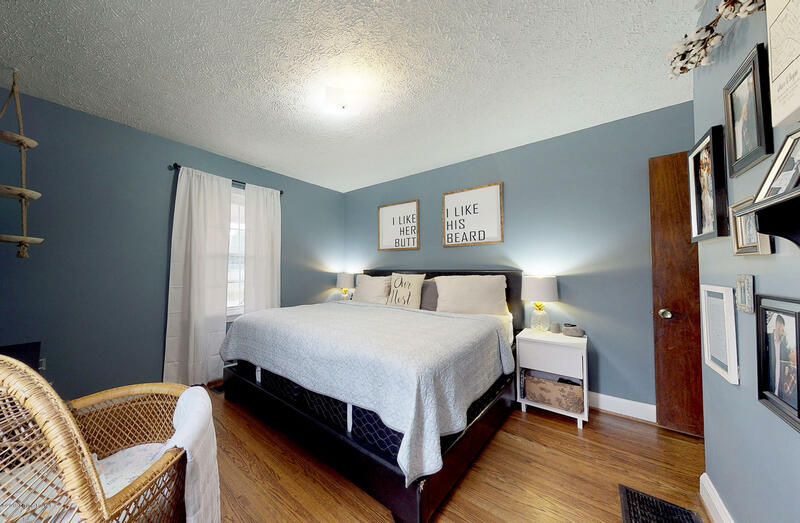 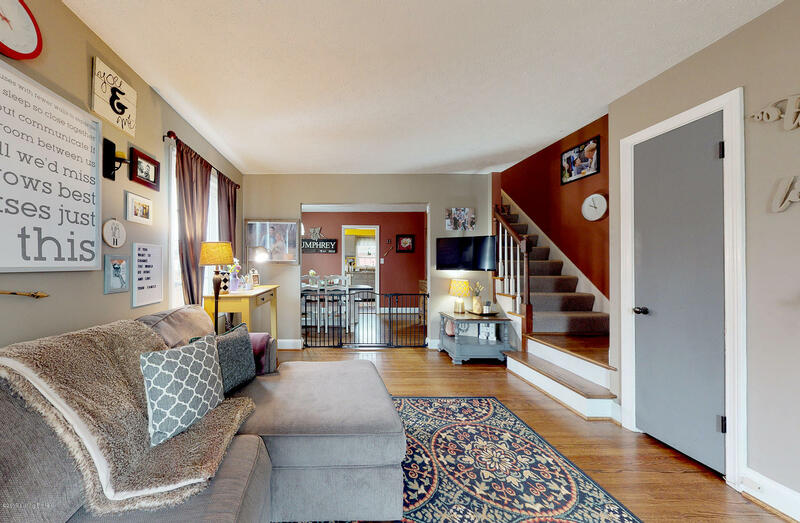 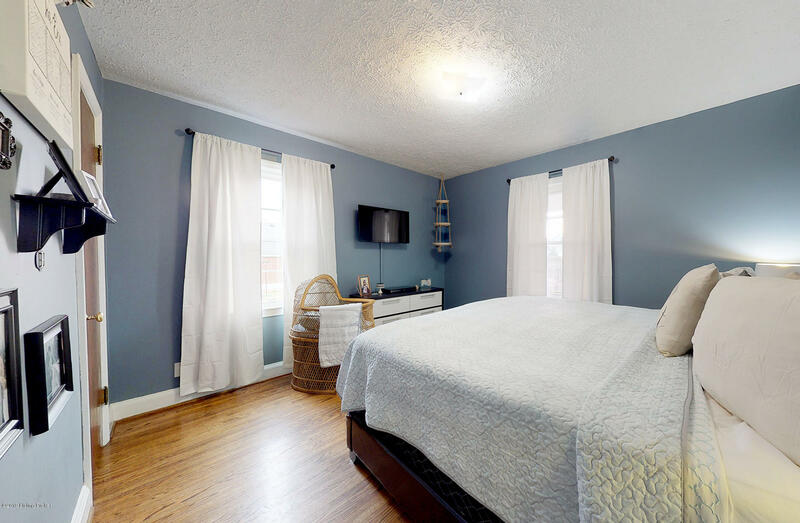 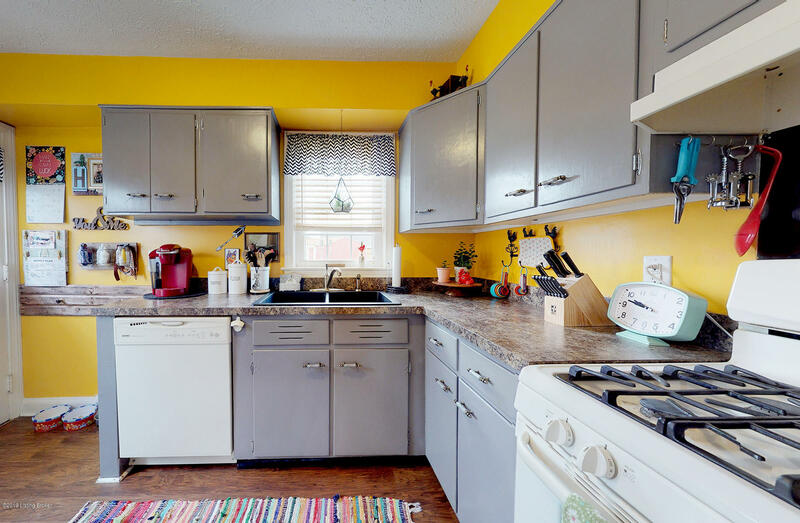 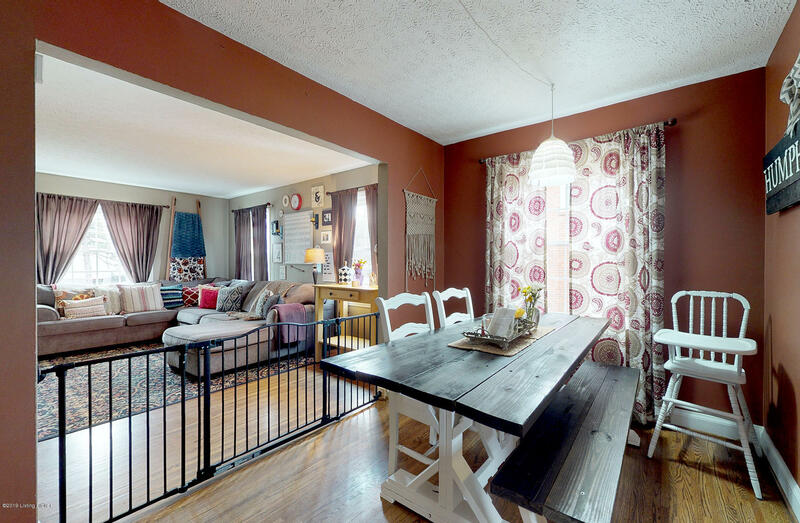 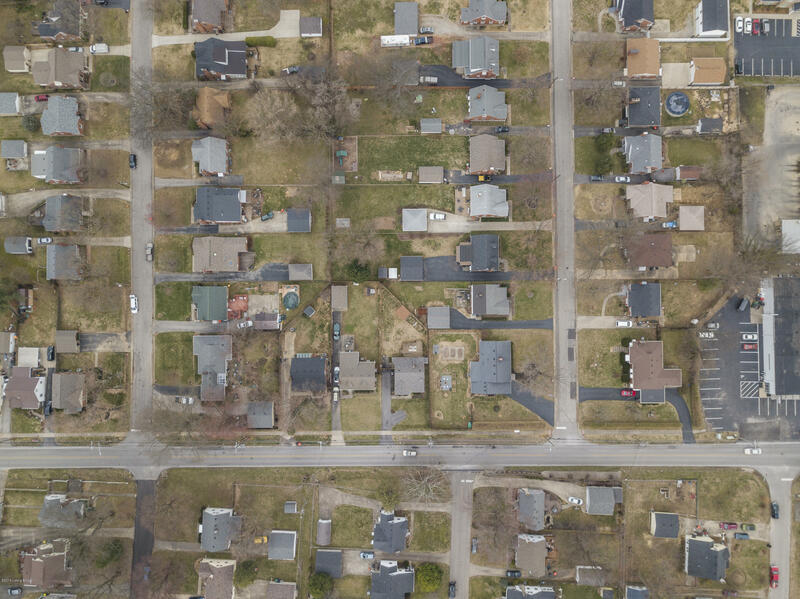 As you walk in you will love the original hardwood floors throughout most of the first floor, two bedrooms, updated bath, living area, dining room, and kitchen. 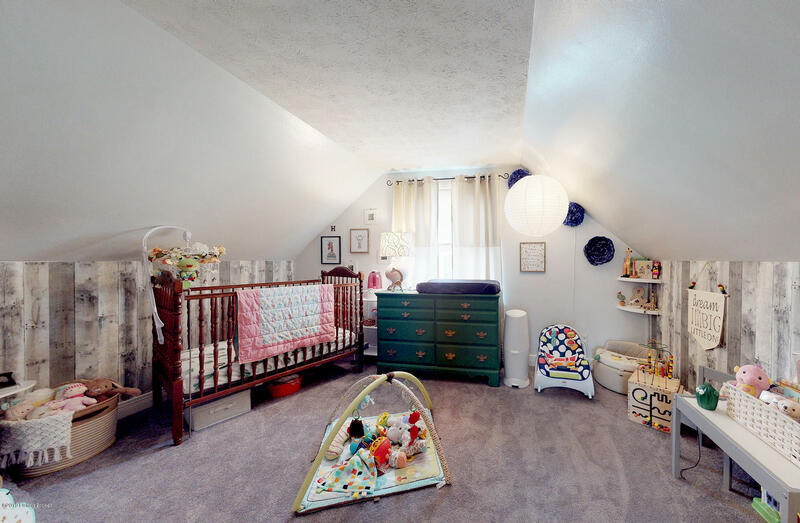 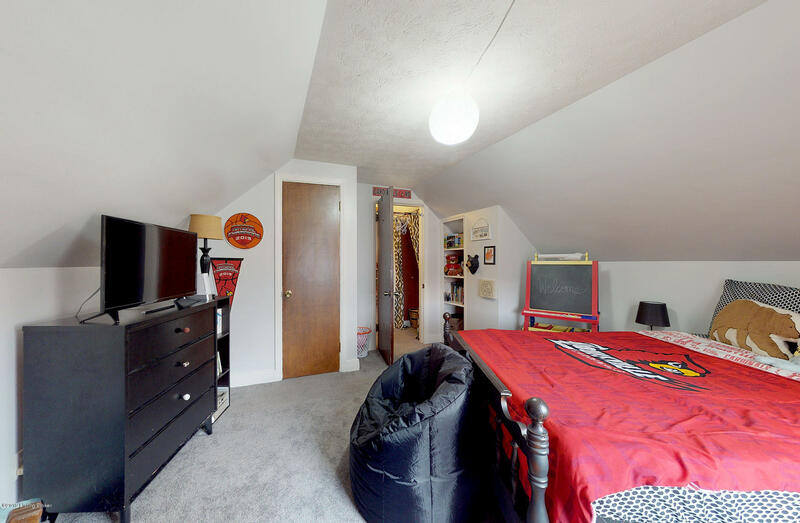 Two spacious bedrooms upstairs. 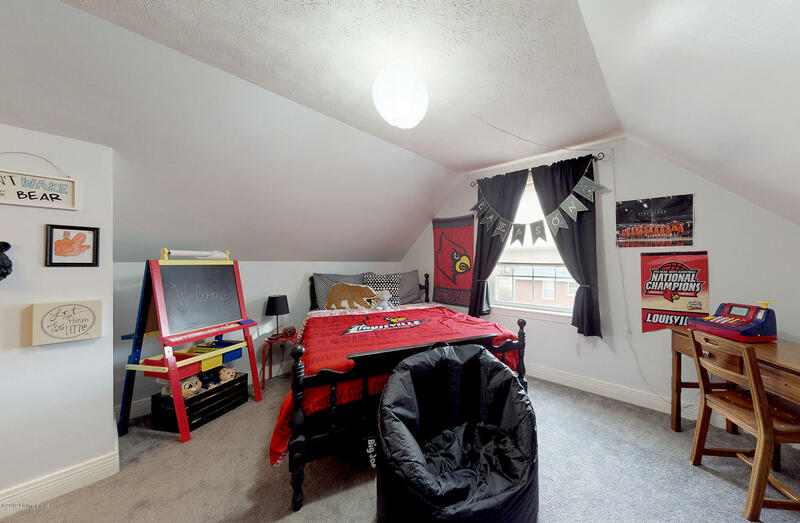 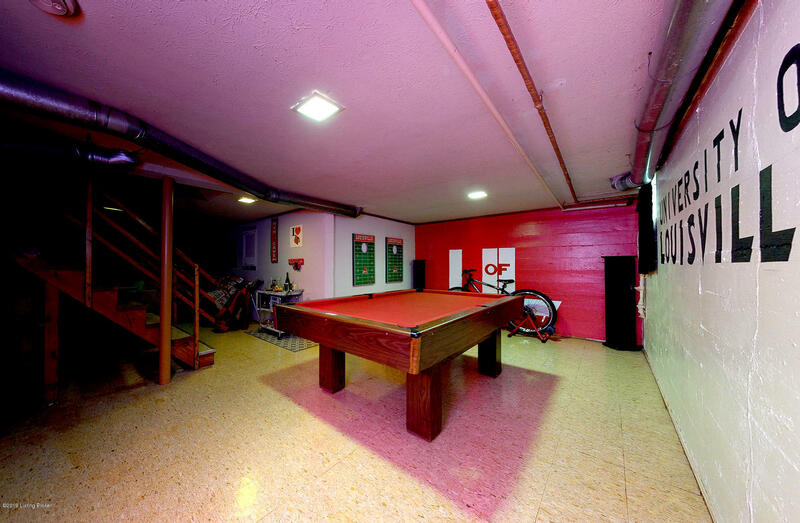 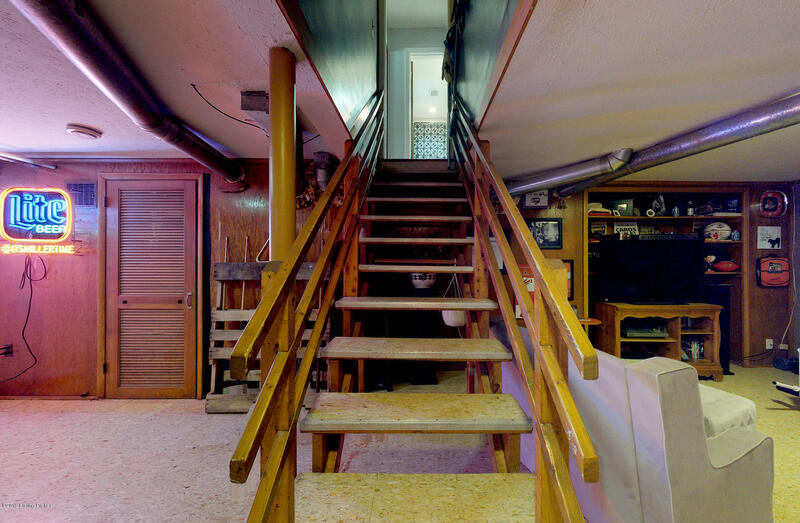 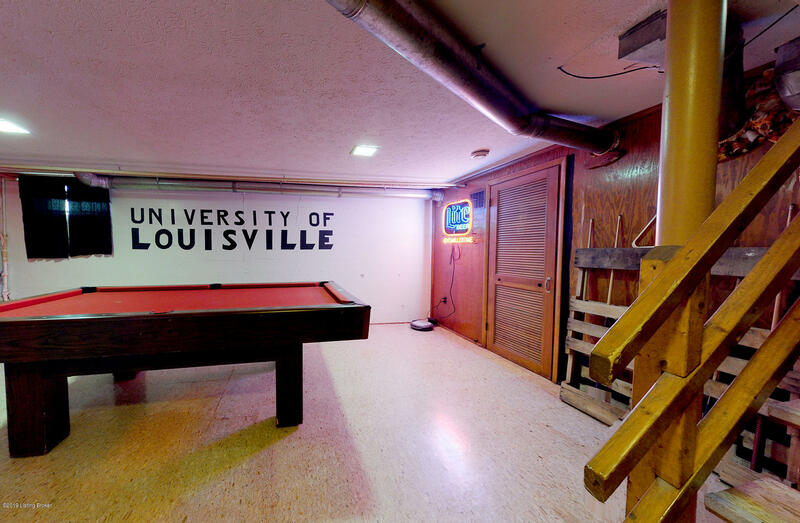 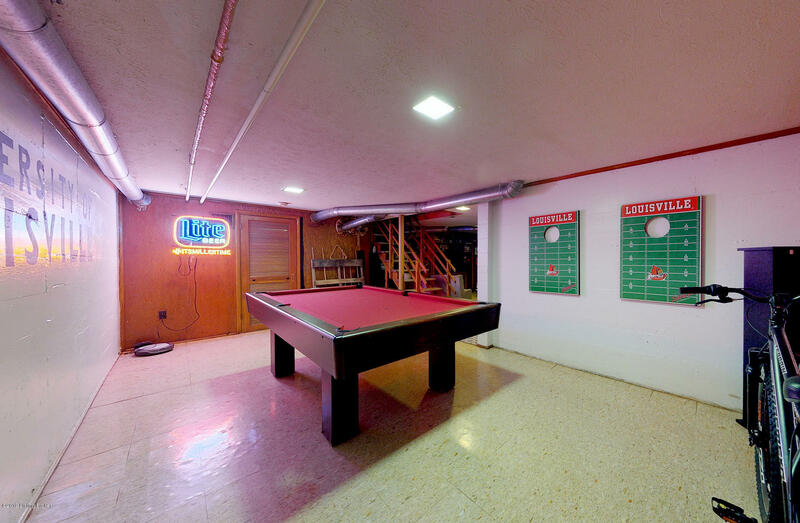 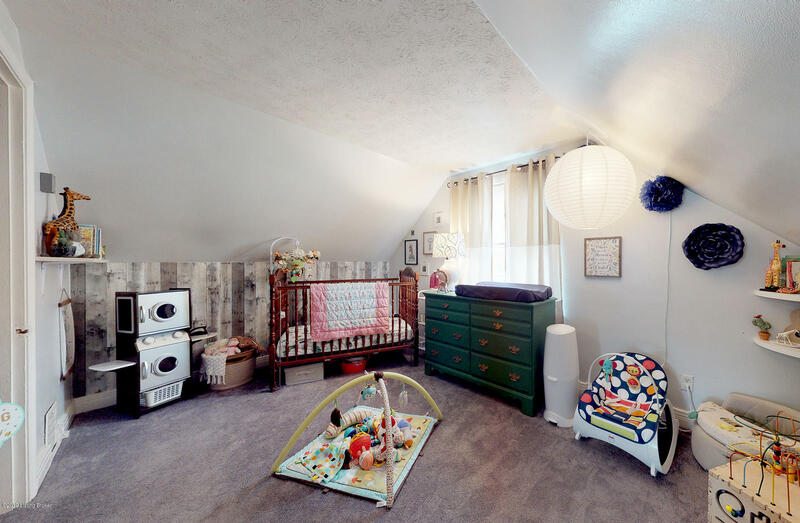 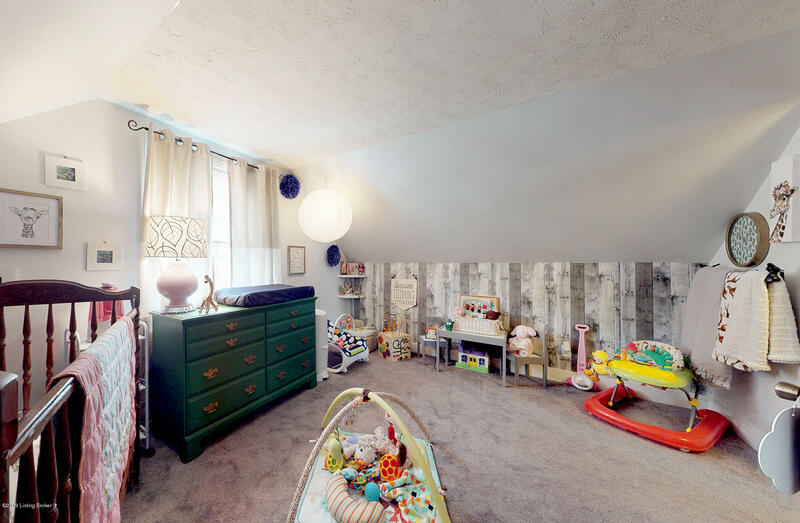 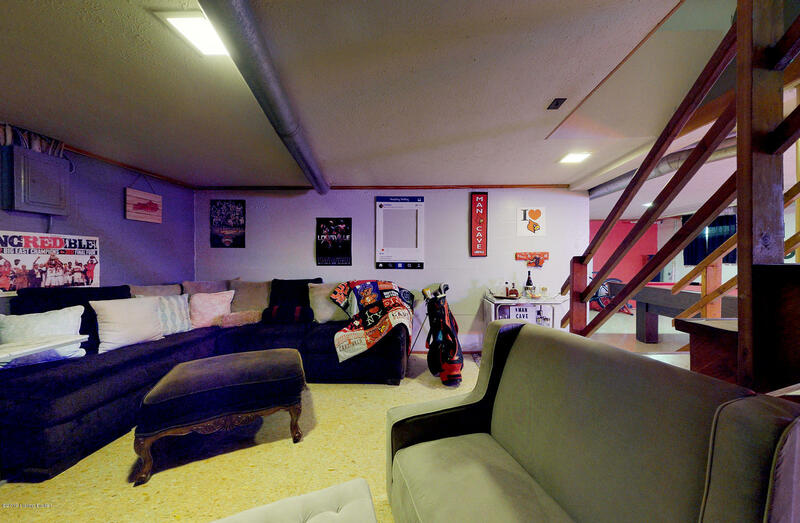 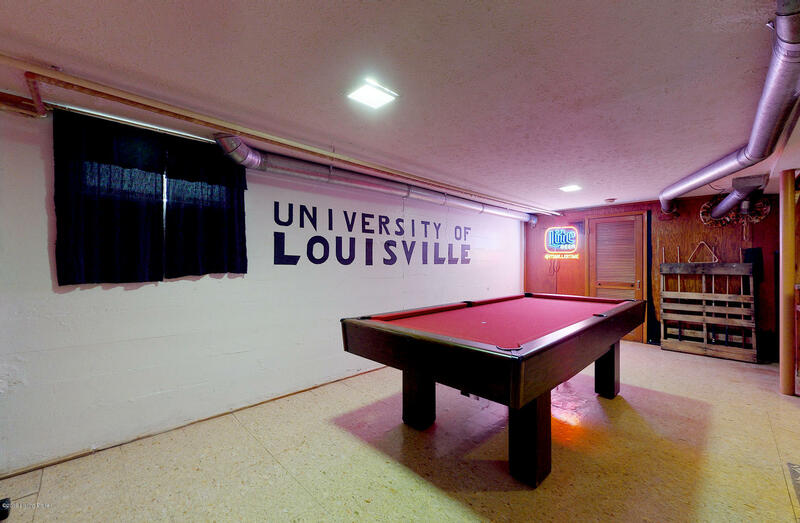 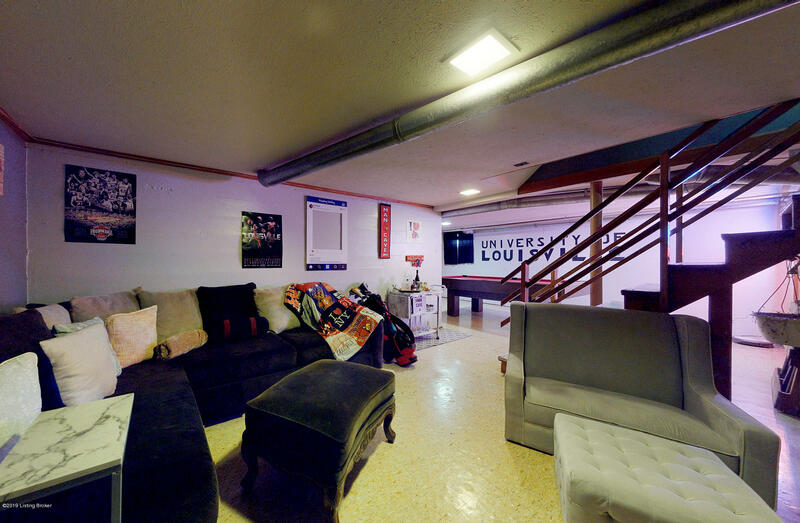 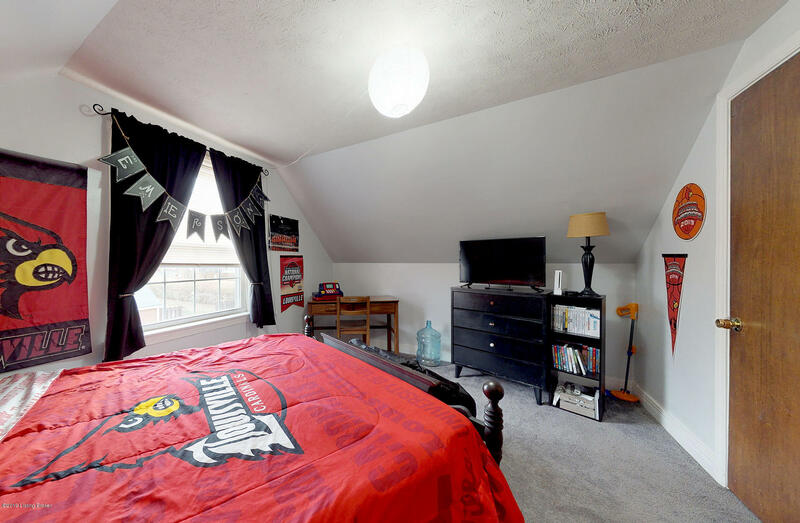 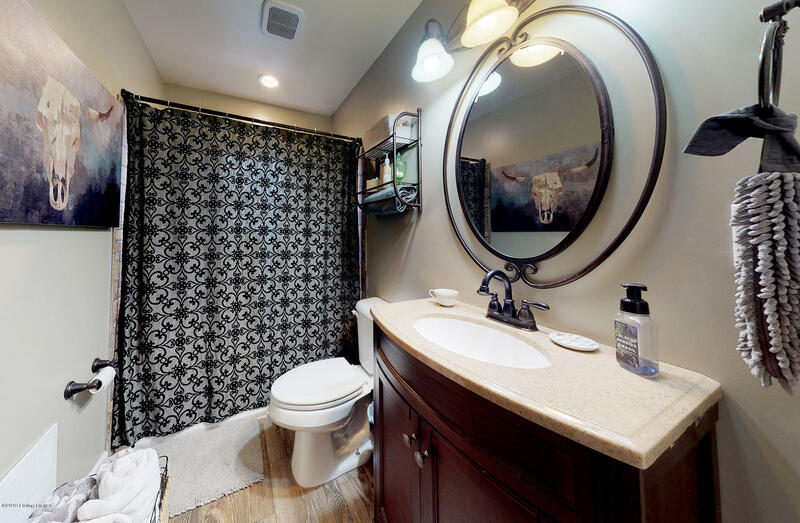 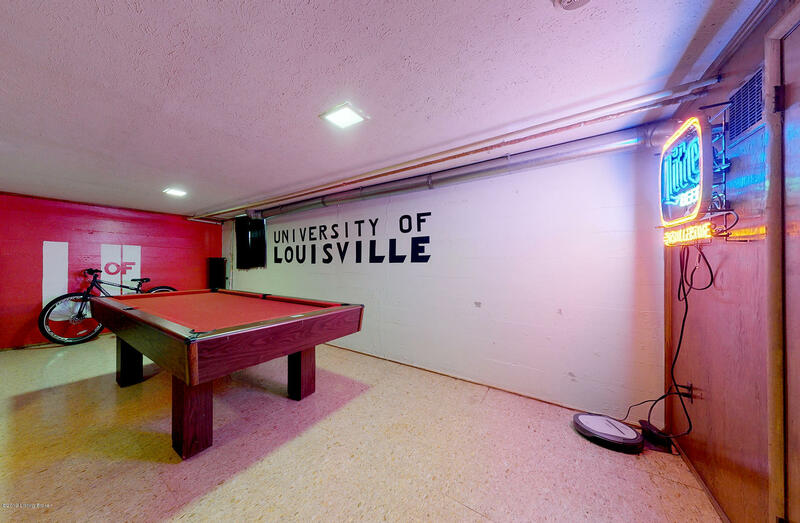 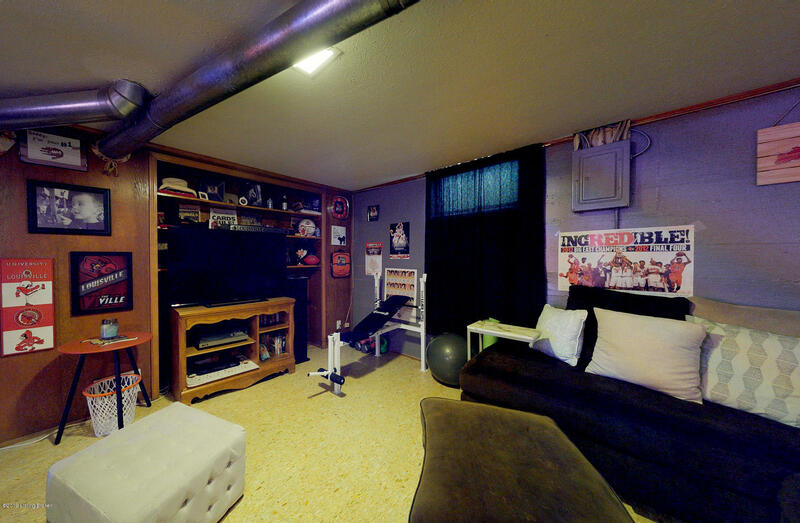 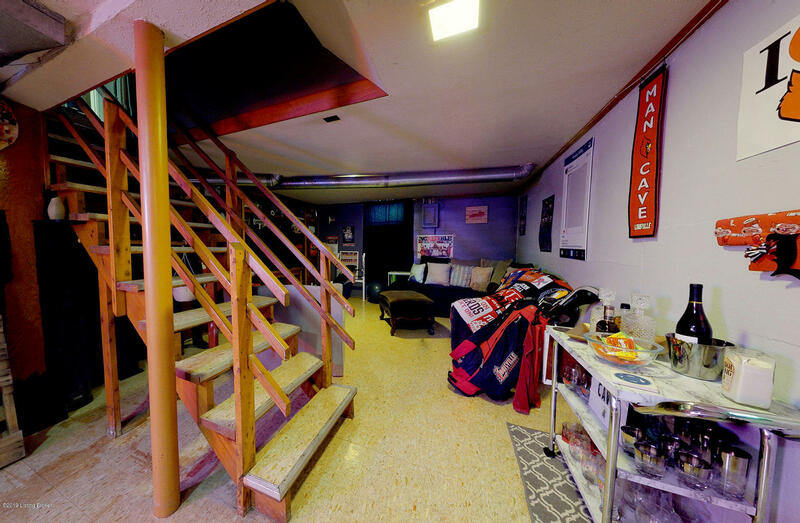 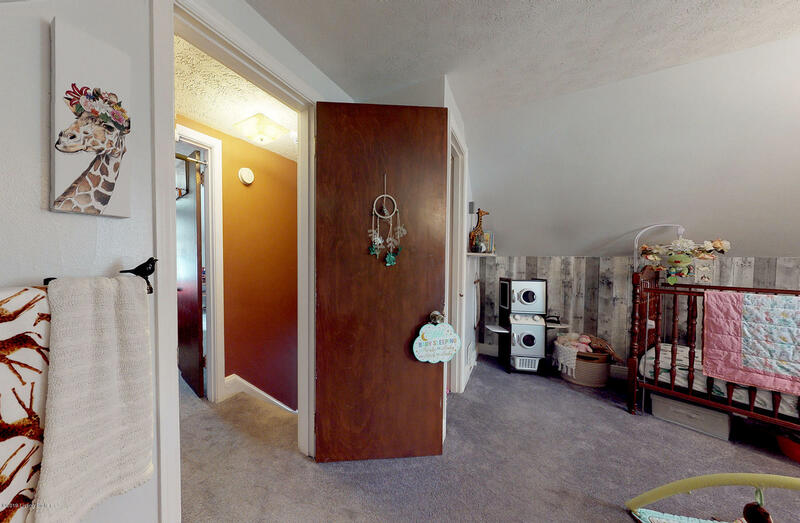 Partially finished basement featuring a recreational room with a pool table that remains with the home, family room that is great for entertaining and plenty of storage space with laundry. 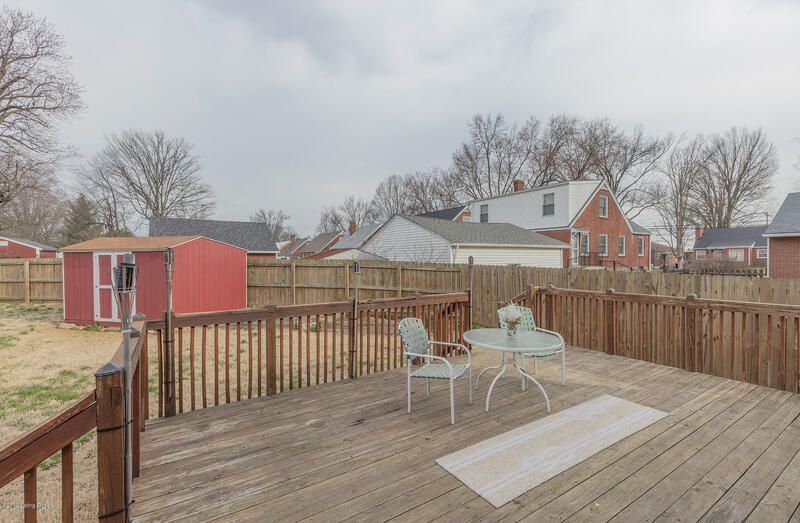 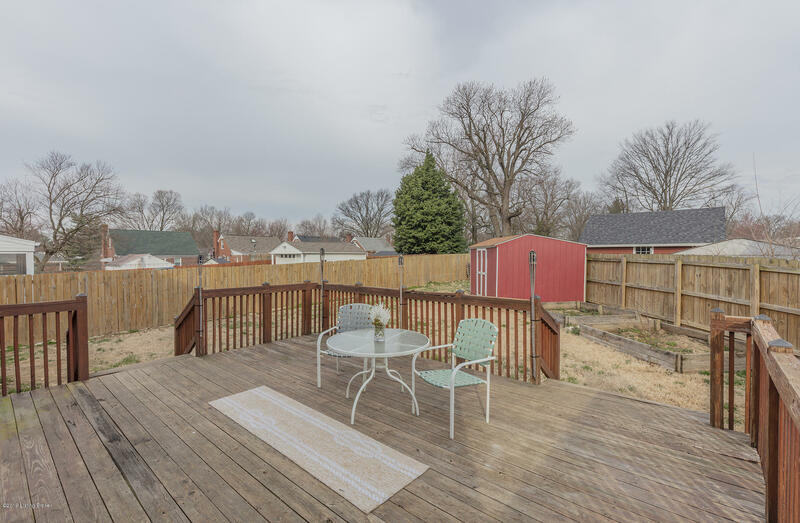 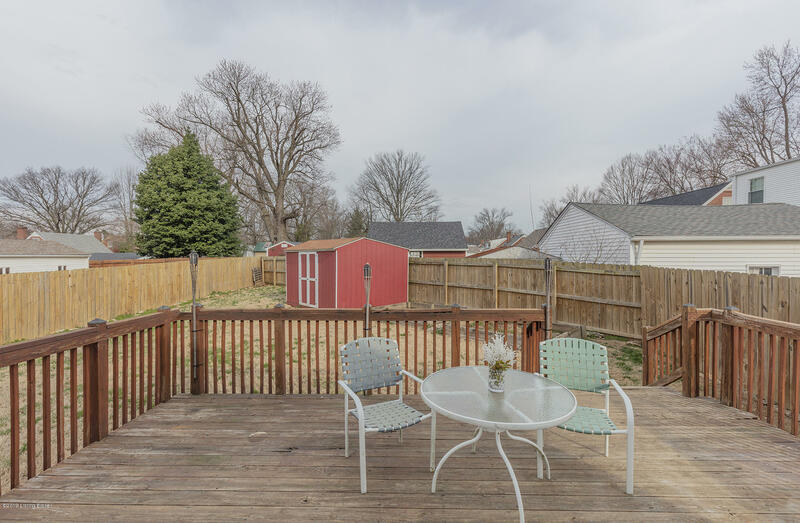 Enjoy the beautiful backyard that is fully fenced in and a large deck. 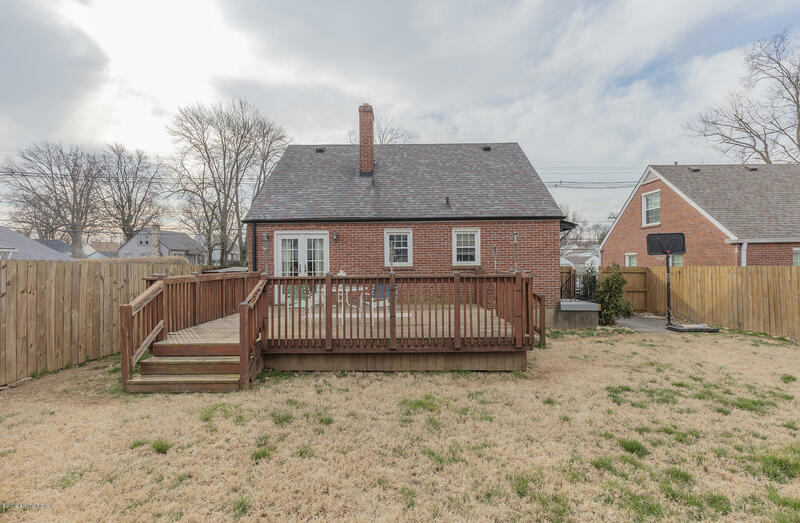 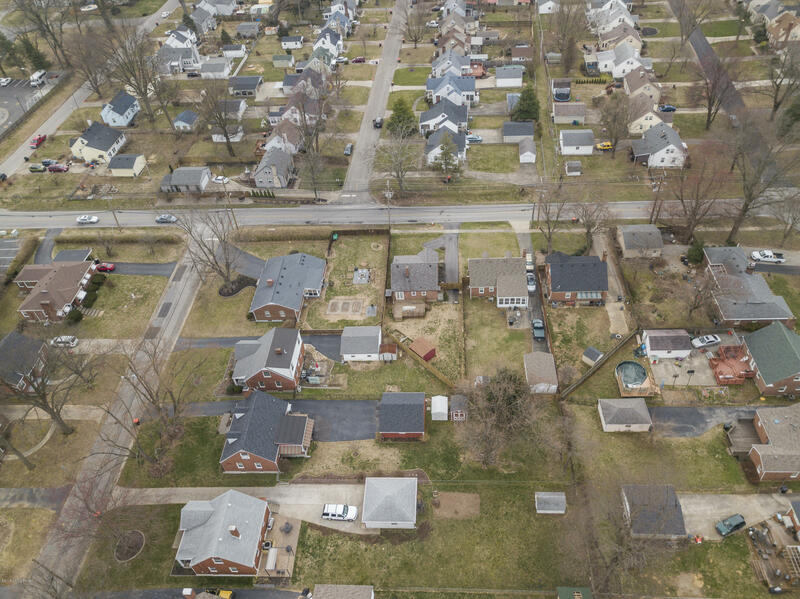 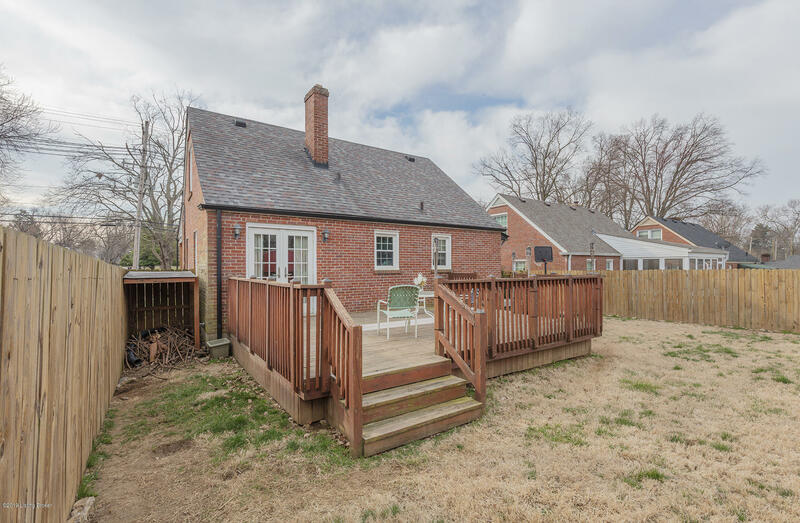 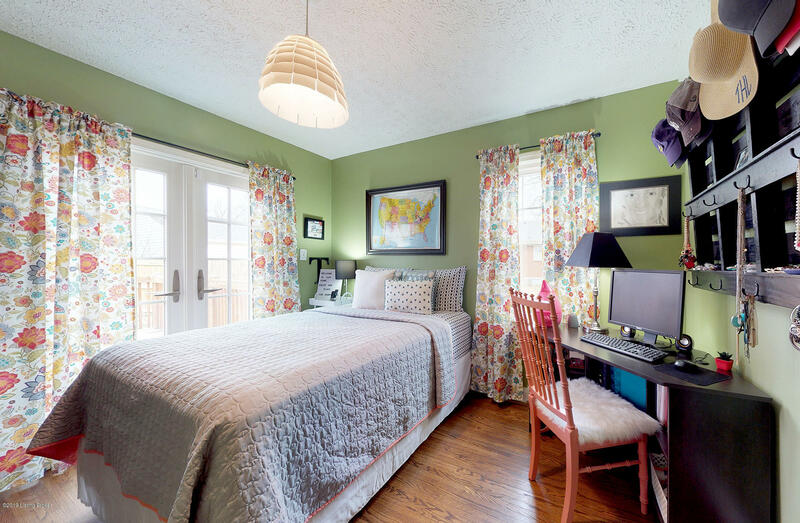 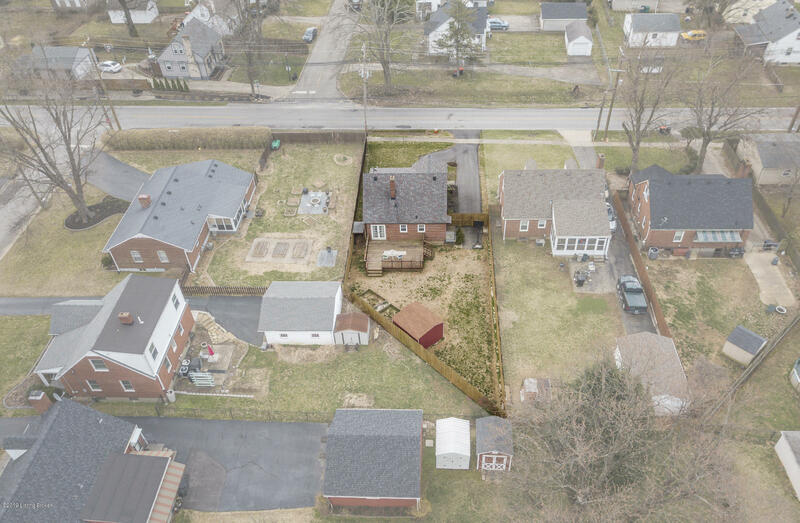 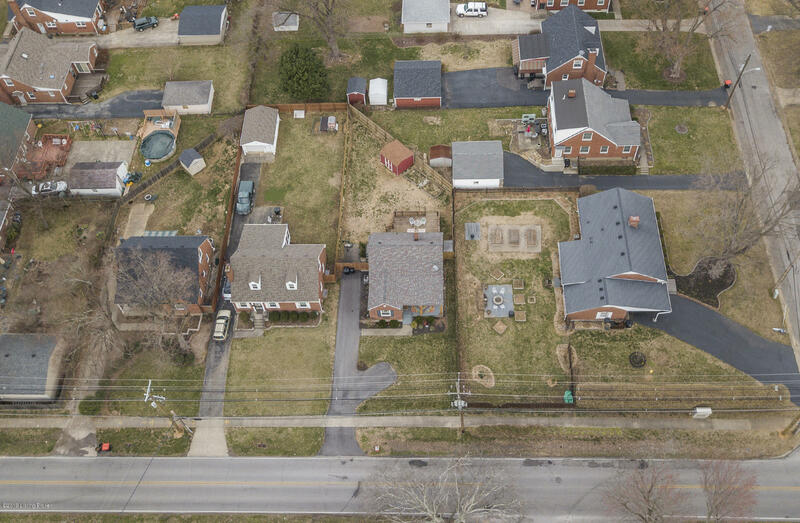 You will LOVE this house and the location...super close to public and private school options, universities, park, and the up and coming Germantown!